The LG Therma V HM071M.U42 air to water heat pump model rated at 7kw output uses warmth in the outside air converting this to hot water in the built in heat exchanger, this can be used for heating and hot water purposes in your house. 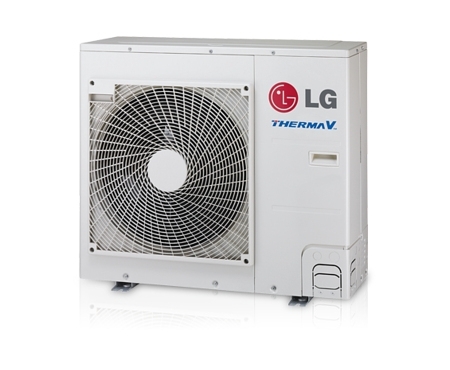 The LG Therma V models operate down to an outside air temperature of -20°c meaning they can provide heating even in the depths of winter. 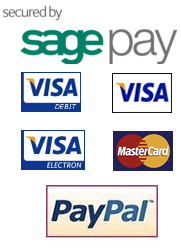 The hot water output can be used for under floor heating or radiators to provide house heating. Full details on the LG Therma V models can be found in the brochure below.